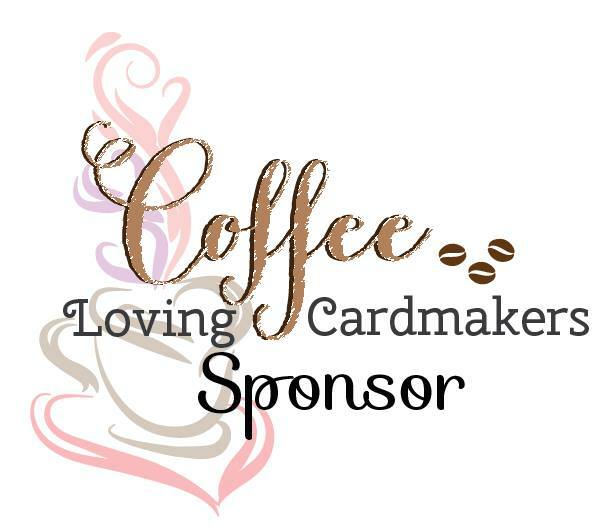 Hi there it's Tracey today with another post for A Jillian Vance Design. 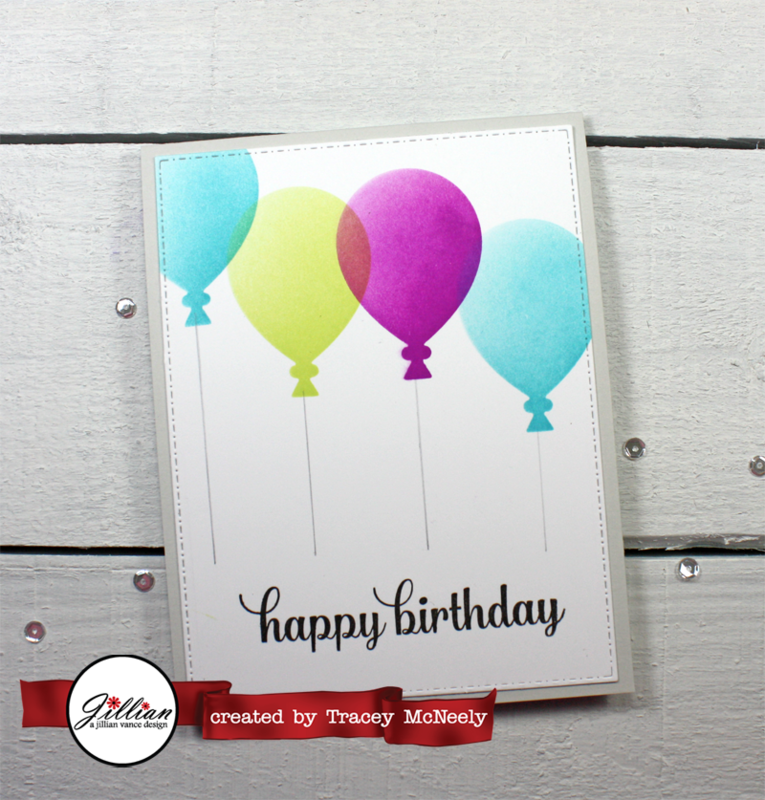 I used the fabulous Balloon Trio Dies to create a stencil from a piece of cardstock! 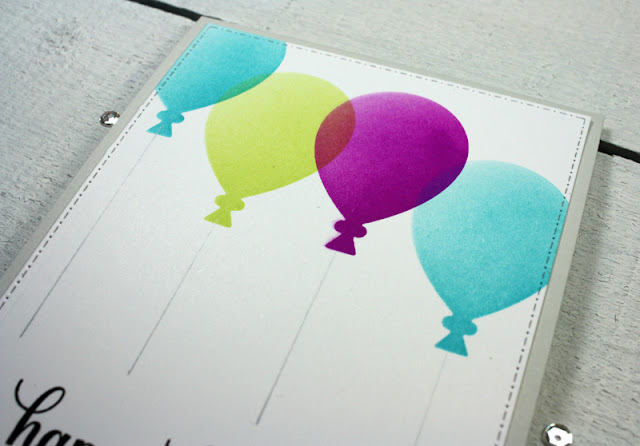 I chose the largest of the Balloon Trio Dies and I actually made three cardstock stencils! I did this so that when I changed ink colours I would not contaminate pull the previous colour on to the next colour. I placed my stencil over a panel of Bristol Smooth cardstock and blended Catherine Pooler Fiesta Blue on to my first balloon on the left. Then I placed my second stencil and blended Catherine Pooler Melon Ice and the third coloured balloon was created with my third stencil using Catherine Pooler Flirty Fuchsia! 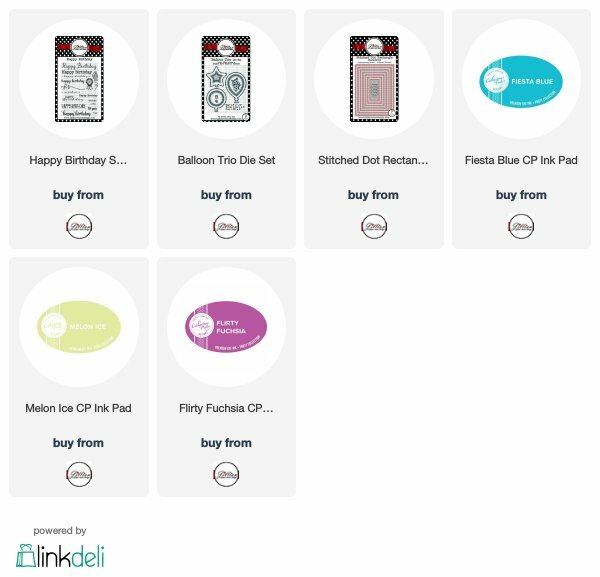 I moved my stencils to each location from left to right and using blending brushes I brought the ink colour up from the bottom and faded out slightly to the top of each balloon. Next I stamped a sentiment from the Happy Birthday Stamp set near the bottom of the panel with black ink. When I was done I drew straight balloon strings using a grey Prismacolor pencil. 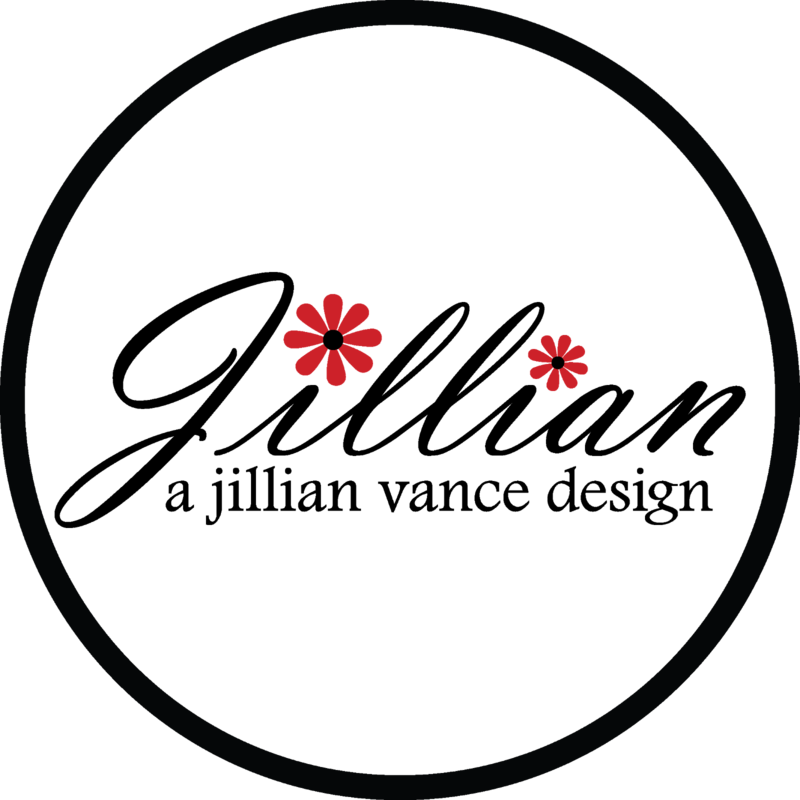 The entire panel was cut with the largest die from the Stitched Dot Rectangle Backdrop die set. Finally the panel was adhered directly to a grey card base. Love the way your balloons turned out, this is fantastic Tracey!